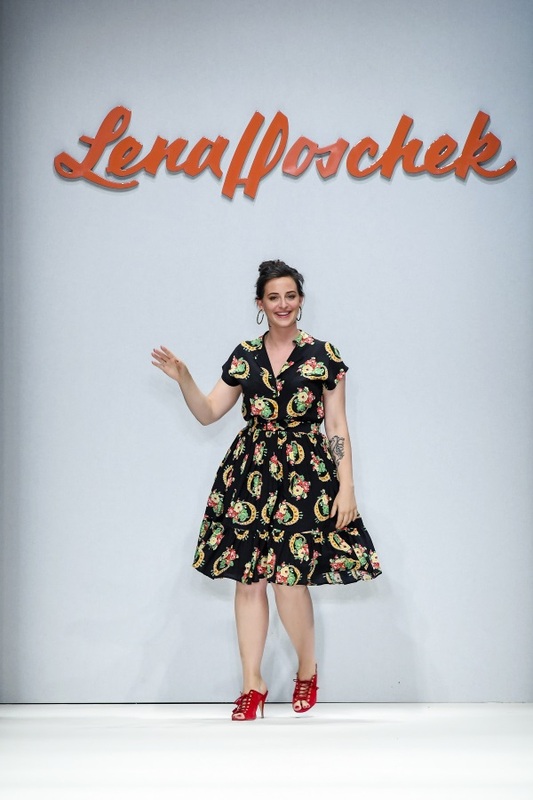 Austrian designer Lena Hoschek presented her new collection, TUTTI FRUTTI, showcasing a fashion cocktail of vibrant colours, tropical motifs and fruity prints. 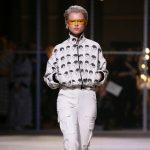 The new Spring/Summer 2019 collection presented at Mercedes Benz Fashion Week Berlin, was a blasting explosion of colours and patterns accompanied by music that had all the fashion goers moving. 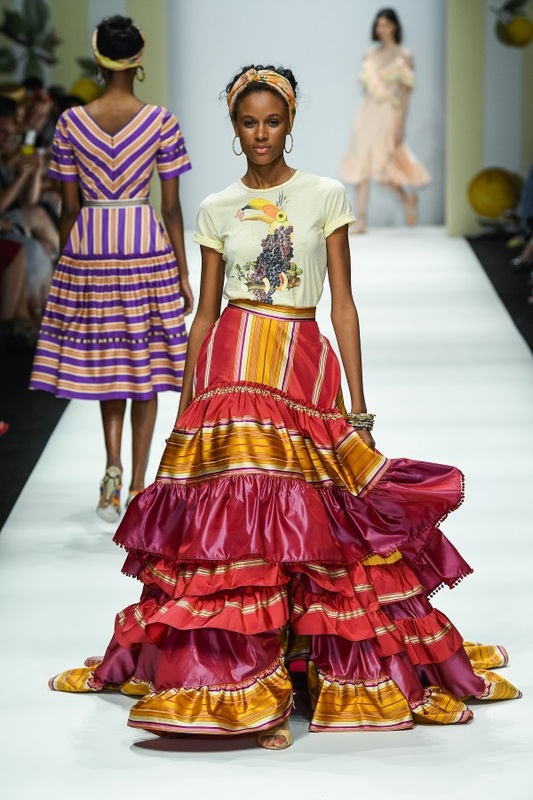 Imagine Carmen Miranda singing her worldwide hit song ‘Tutti-Frutti Hat‘ walking along the coastal boardwalk with its striped facades at the Portuguese Costa Nova to describe the sensual designs of this collection. The collection was playful, feminine and fun, with an instant uplifting present. All the designs were packed with joy and passion that makes an instant mood lift. 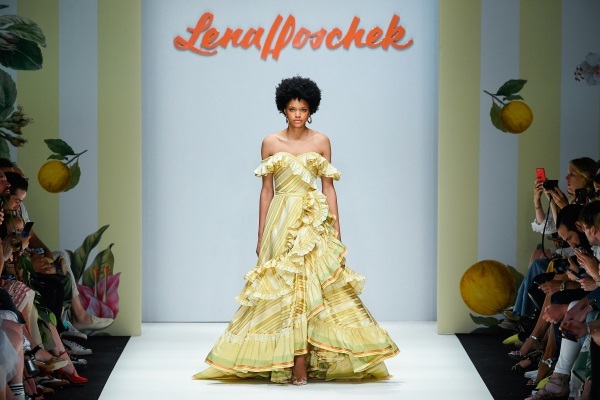 Lena Hoschek created a passionate intermezzo of palm tree leaves and fruit combined with refined silhouettes to transport the tropical vibe straight into office wear and everyday life. 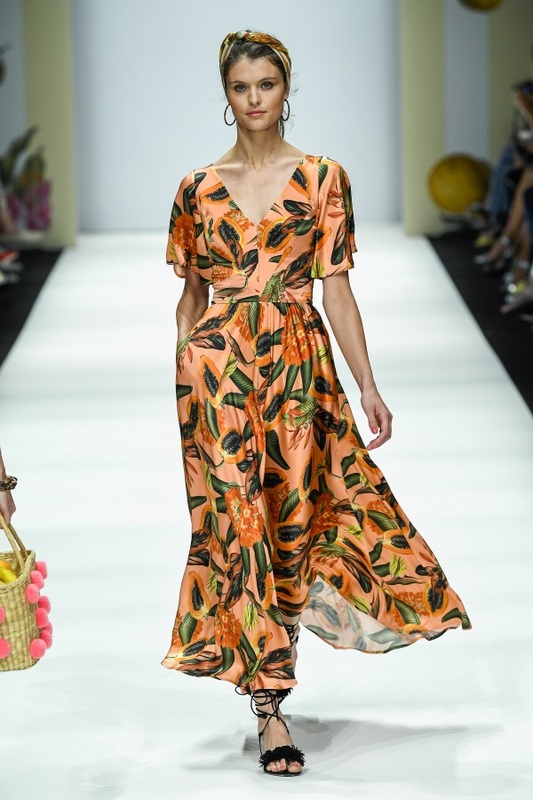 The designer creates a perfect mix of playful & sophisticated looks and invites to dive into a world of maritime stripes & tropical fruit baskets such as juicy apples, fragrant oranges and sweet papayas. ‘Fruit markets are a magical place to me.  The scents, the colours, the whole flair – it is more than just a culinary experience for me, it is total eye candy and an inspiration for all my senses’ says the designer. Patterns and fabrics are just as extravagant and colourful as the cuts of each design. We saw airy wrap dresses with romantic frill detailing as well as sharp pencil skirts with a mermaid hem. 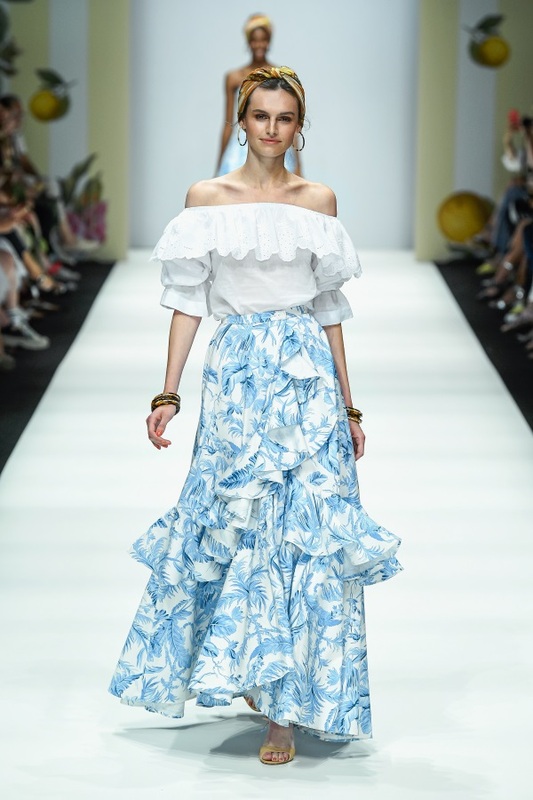 Lovely Carmen blouses are teamed with opulent maxi skirts with countless frills. Serving as an ode to the sun, this season’s colours range from precious pinks, through vibrant oranges to beaming yellows. Just as exciting and breathtaking as the colour spectrum of the collection are the bespoke couture gowns of Couturier Thomas Kirchgrabner. 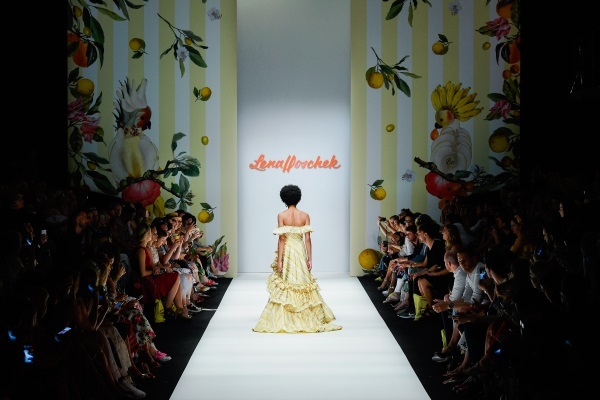 A real show stopper was the ‘Lemonade Wedding Dress’, which impressed with excessive draping and silk taffeta – layers of ruffles in fresh citrus tones totally lived up to its name. Teamed with the outfits were playful woven bags by Nannacay and handmade jewelry by Machete which were the perfect match to the garments. The sensual tropical appearance was completed by the works of La Biosthétique stylists, who created sun a kissed glow with peachy cheeks to perfect the look.